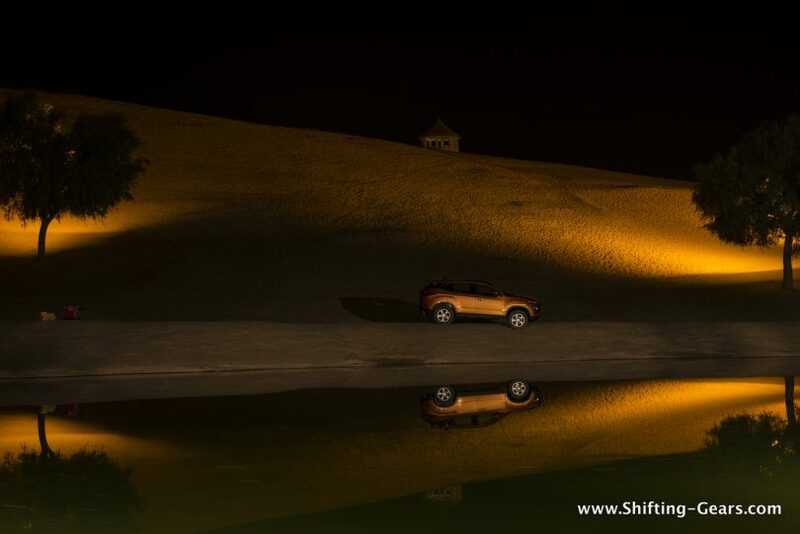 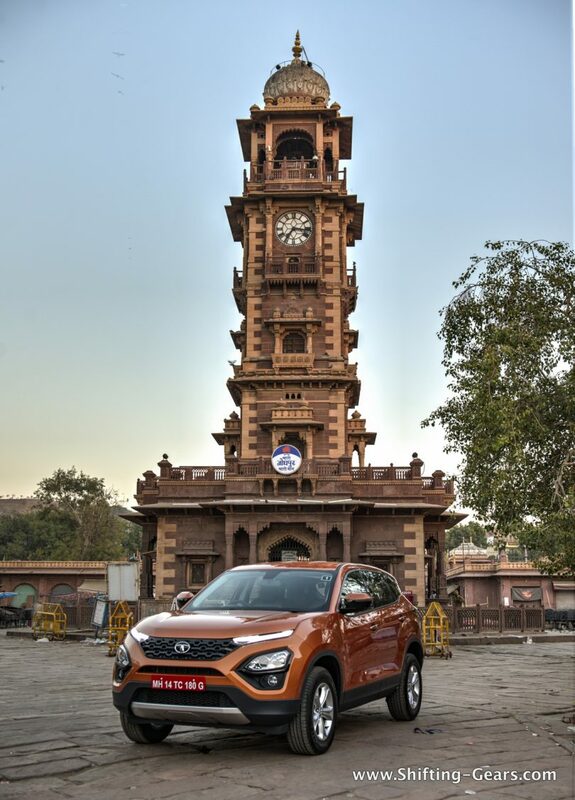 The Tata Harrier, earlier showcased as the H5X concept is by far the most anticipated car launch from the brand. 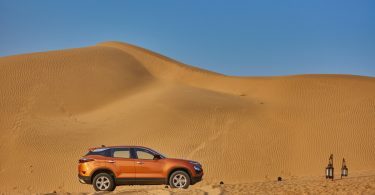 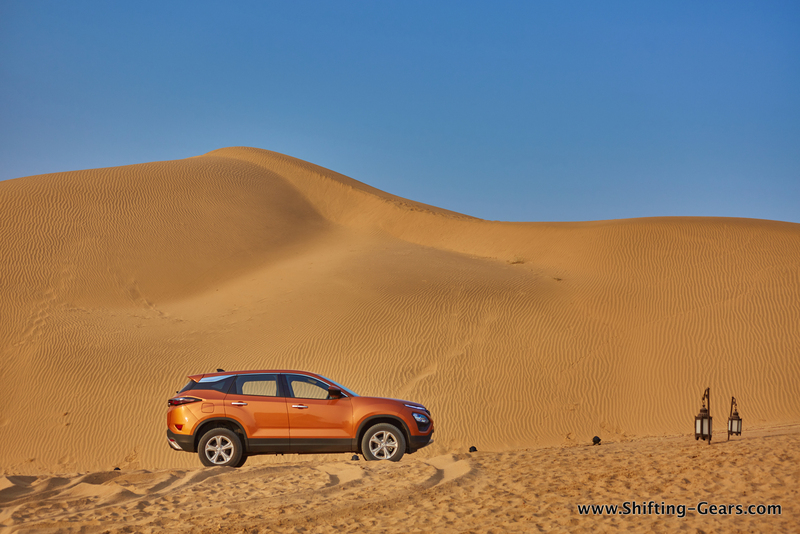 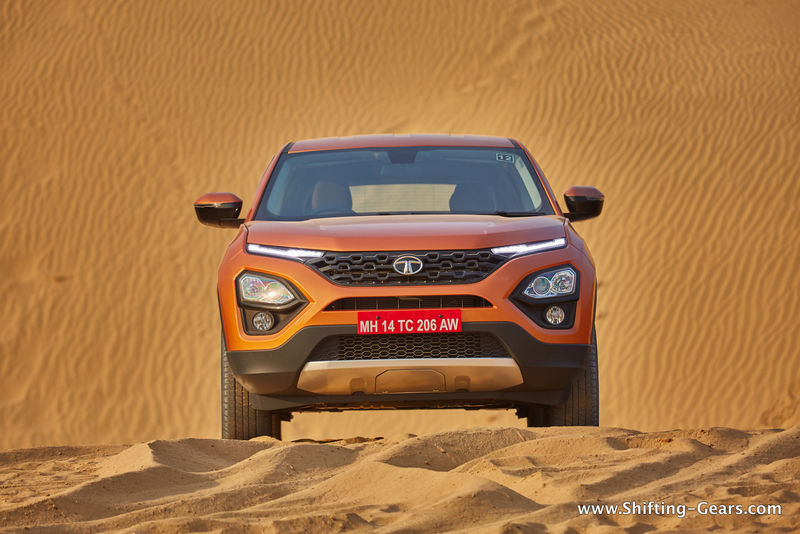 With a very positive sentiment from the market, and also, the car looking very close to the concept even in production guise, the Harrier is looking very promising. 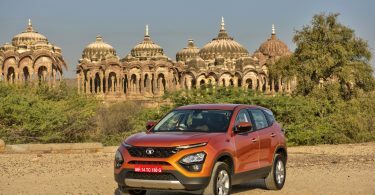 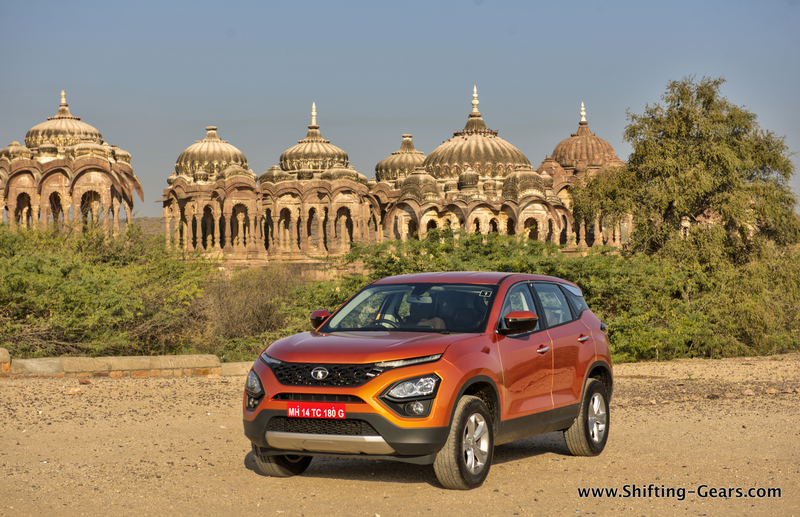 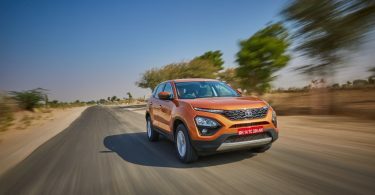 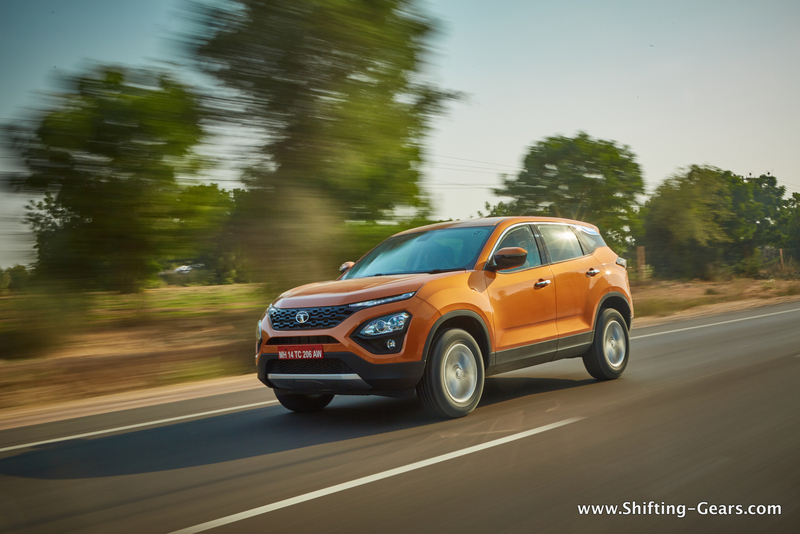 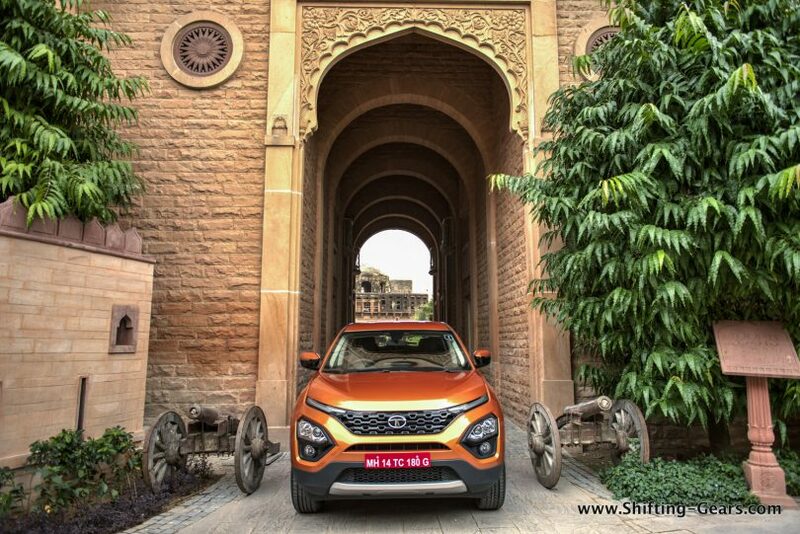 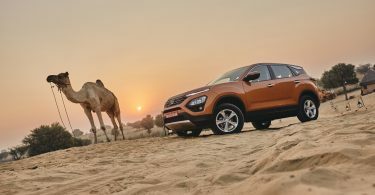 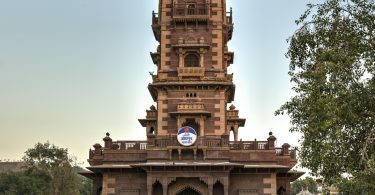 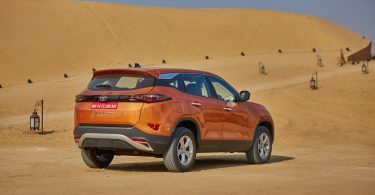 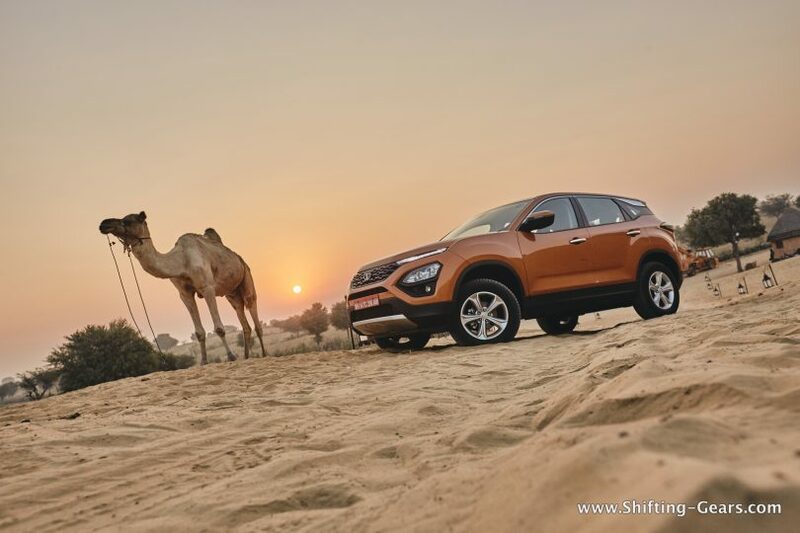 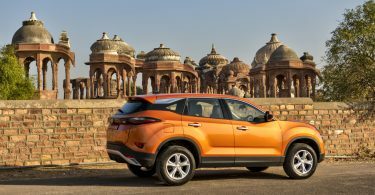 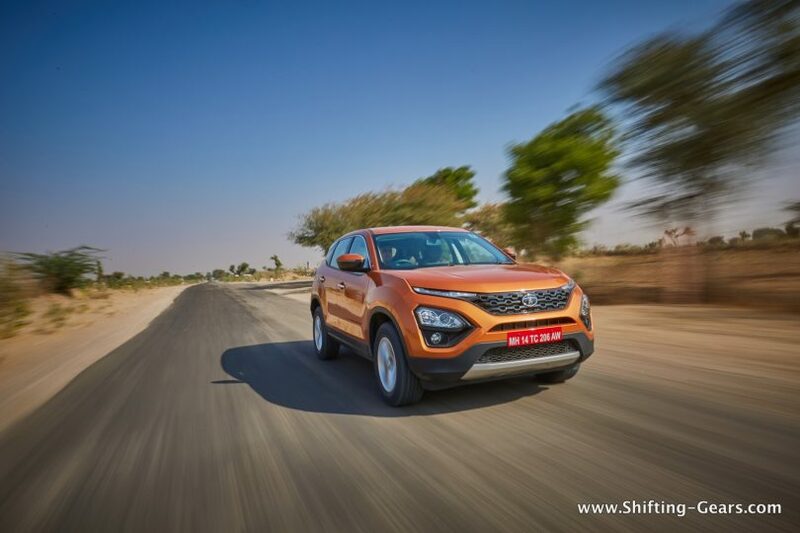 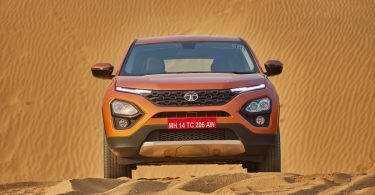 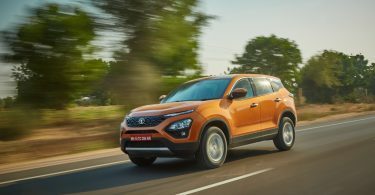 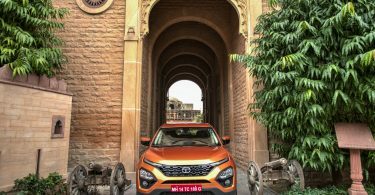 The Tata Harrier will be powered by a 2.0L, Kyrotec, turbocharged diesel engine which is a 4-cylinder block producing 140 PS @ 3750 RPM and 350 Nm of torque between @ 1750 – 2500 RPM matched to a 6-speed manual gearbox for now. 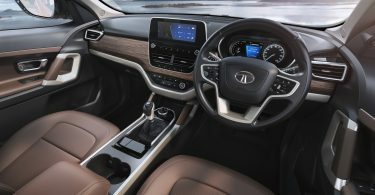 An automatic gearbox will surely be on offer in due course of time. 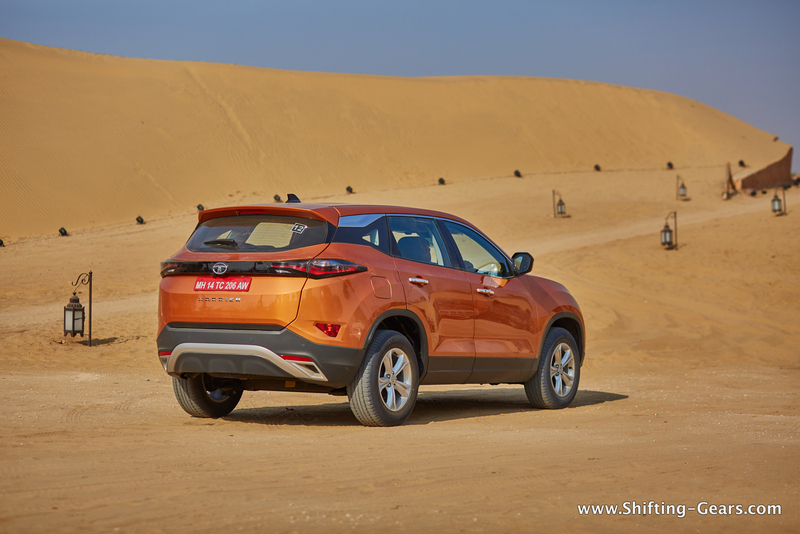 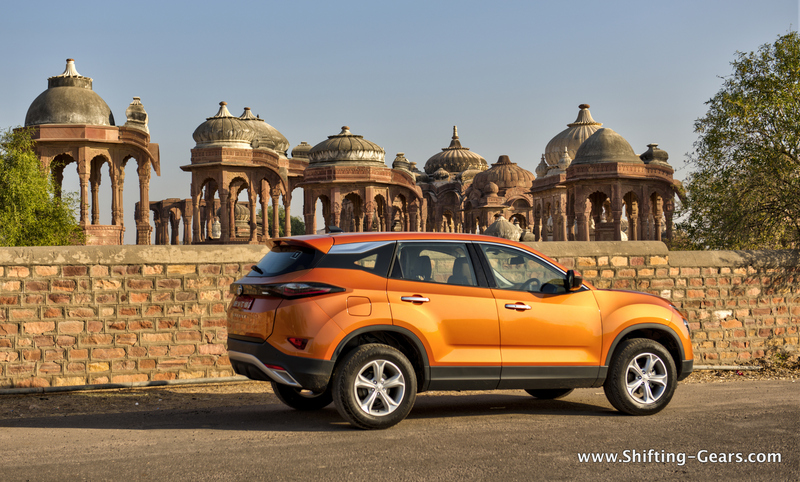 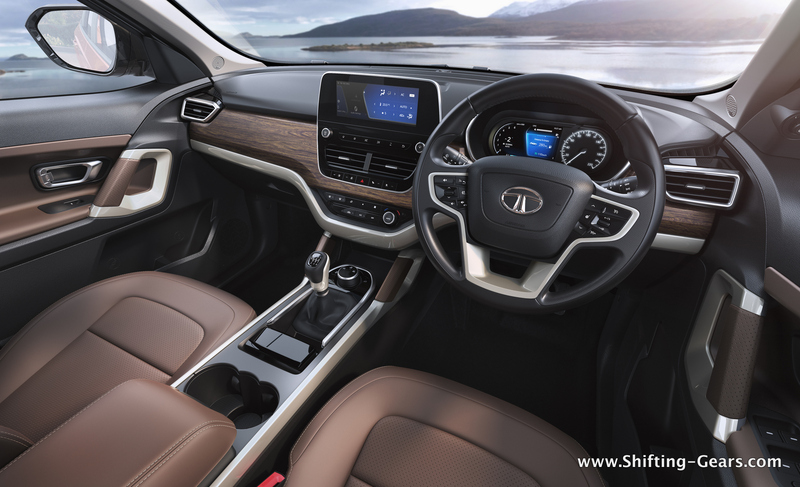 The Harrier will get Eco, City & Sport driving modes. 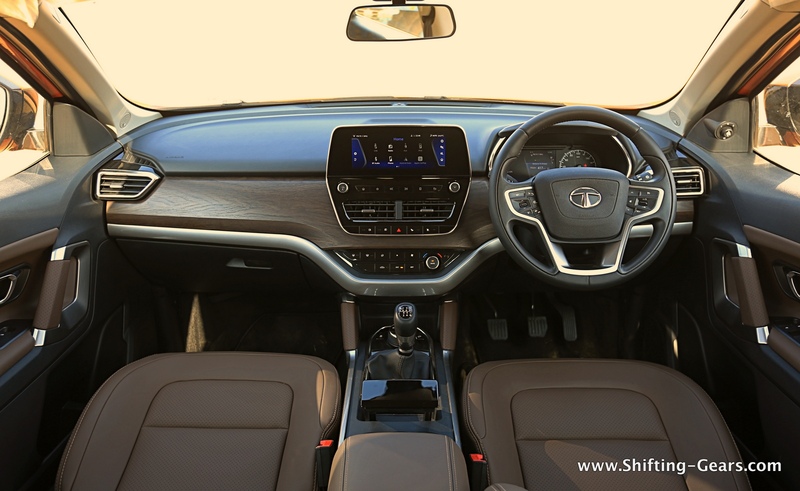 Apart from this, with the ESP controlled Terrain Response Modes, the Harrier can be driver in Normal, Wet & Rough road conditions. 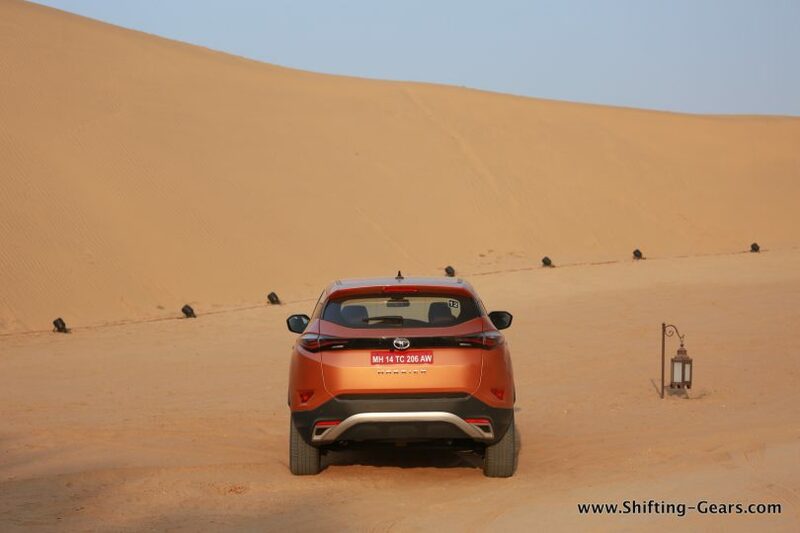 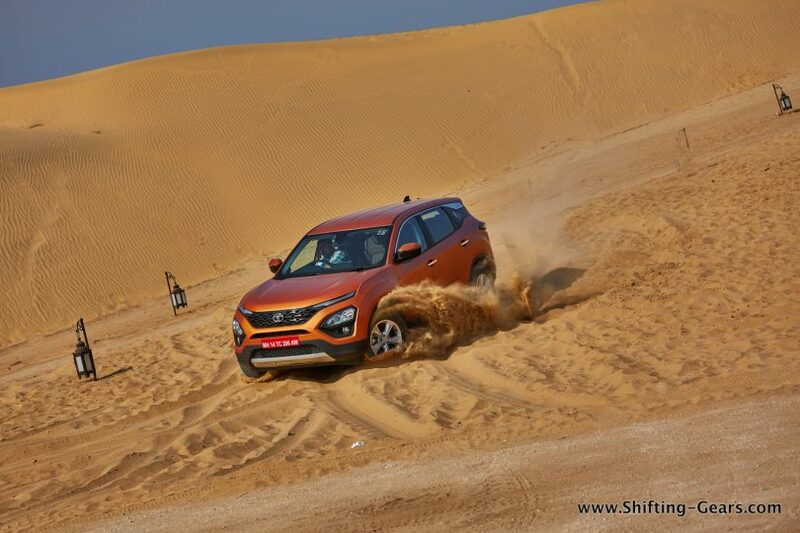 There is no AWD or 4×4 on the Harrier, all this terrain response management will be done only on the front wheels. 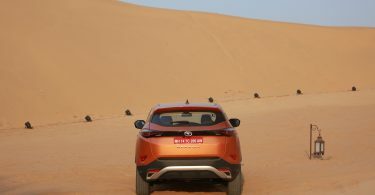 The Harrier measures 4598mm in length, 1894mm in width without mirrors, 1706mm in height unladen, wheelbase of 2741mm, ground clearance of 205mm unladen and a fuel tank capacity of 50L. 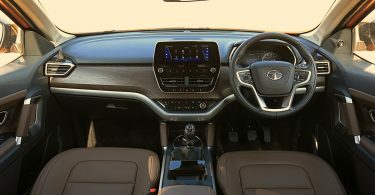 Other features will include LED DRLs, LED tail lamps, HID projector headlamp, 8-way adjustable driver seat, digital + analogue speedo console, touchscreen infotainment system, 9 JBL speakers, Subwoofer, climate control, shark fin antenna, push button start, fast charging points, cruise control, rear AC vents, electric tailgate release, and much more.